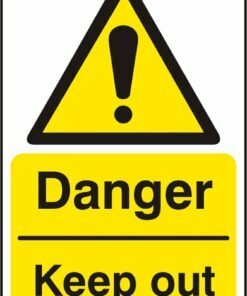 A selection of danger signs that are suitable for use around the workplace, in aN industrial or commercial setting. 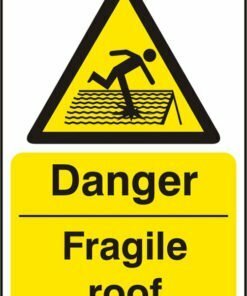 Part of our range of safety signs, danger signage is commonly used to warn employees and visitors of certain hazards or obstacles they need to be aware of. 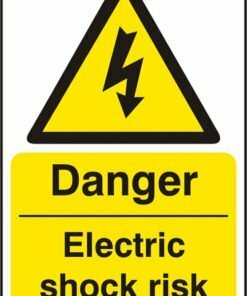 Danger signage and symbols will vary in appearance, but most to be used around the workplace and building sites will be yellow with black writing. They will also feature a triangle containing an image of the particular hazard or an exclamation mark symbol. 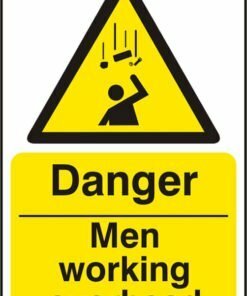 As an employer, having the correct safety signage in situ will help you to manage your health and safety liability. It will also aid you in meeting current health and safety legislation. Reduce the risk of accidents with clear signage. Need any help with your order? Give us a call on 0330 0885 675 and we’ll be happy to assist.